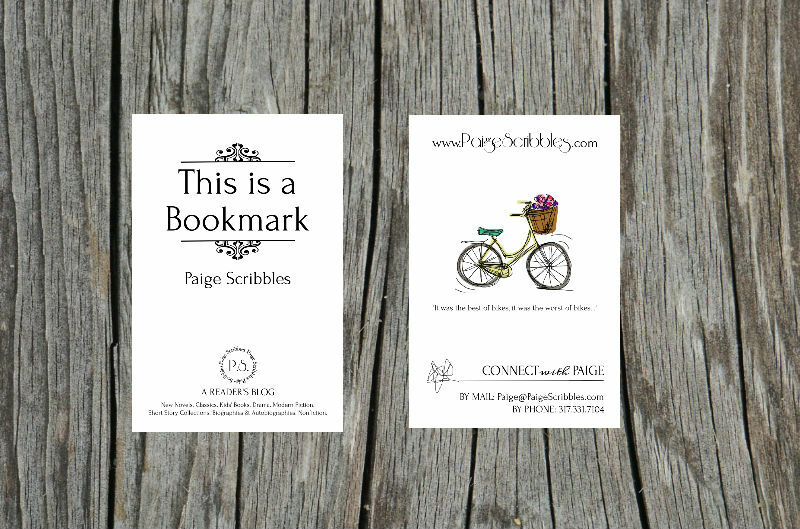 Paige Scribbles - Paired Inc.
​Paige was a straight-talking, book-loving, recent college-graduate. 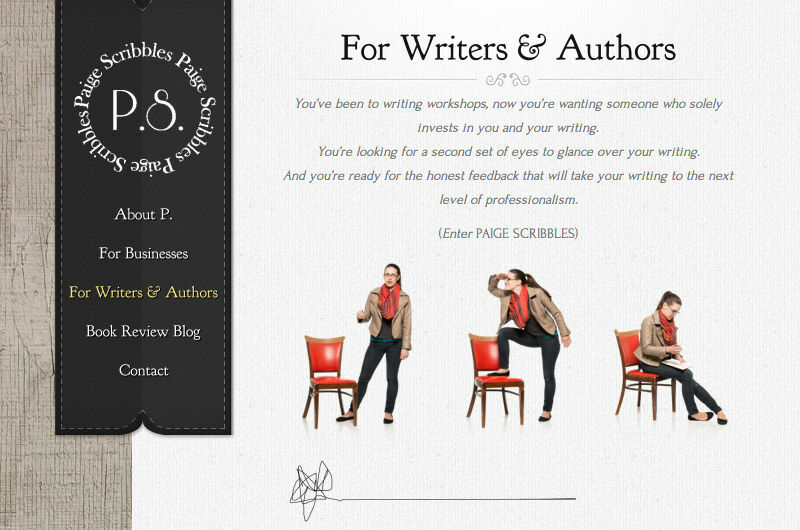 So when it came time for her to begin her copywriting career, she wanted a look that would capture her own unique sophisticated sass. 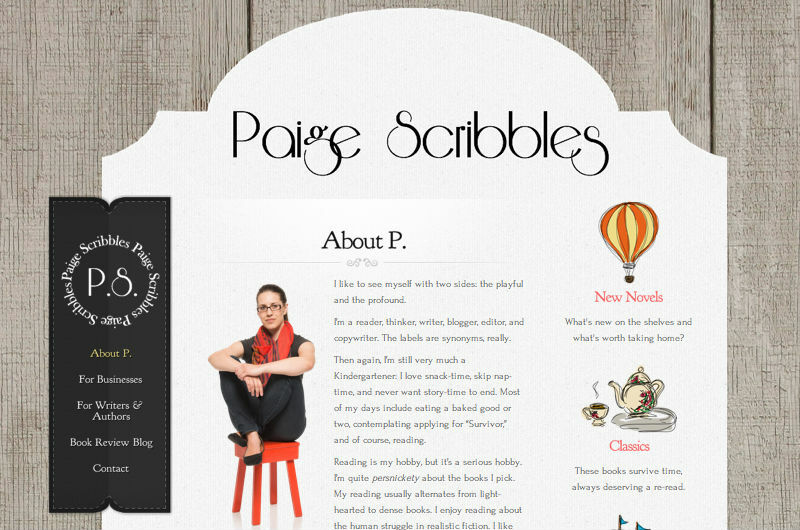 We worked with Paige to create a design board to inspire the look and feel of her blog & brand. 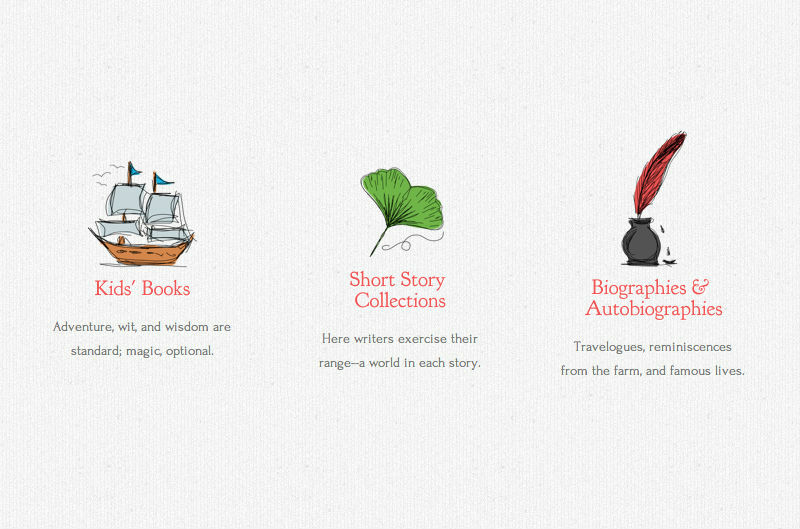 Then, we got to work designing personalized and original details for the site. 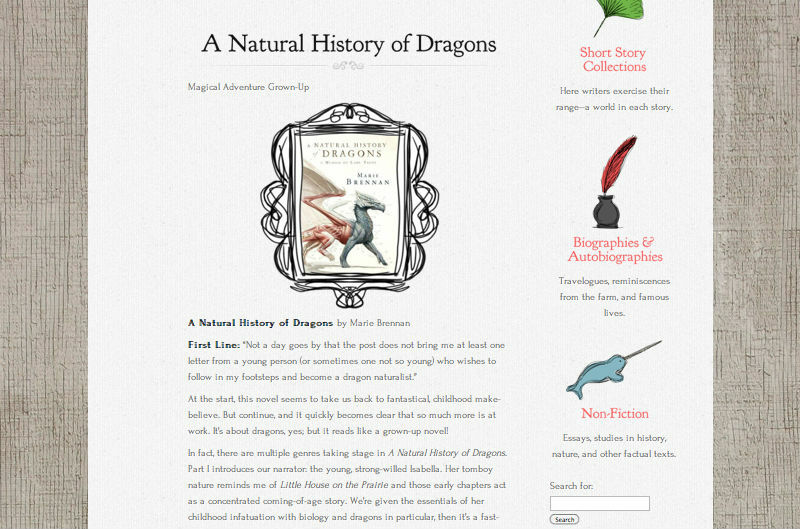 Throughout the design process, we were able to help Paige pin down a look that ultimately enhanced her own writing style for her book blog while clearly communicating the copywriting & editing services offered to her two distinct market segments. 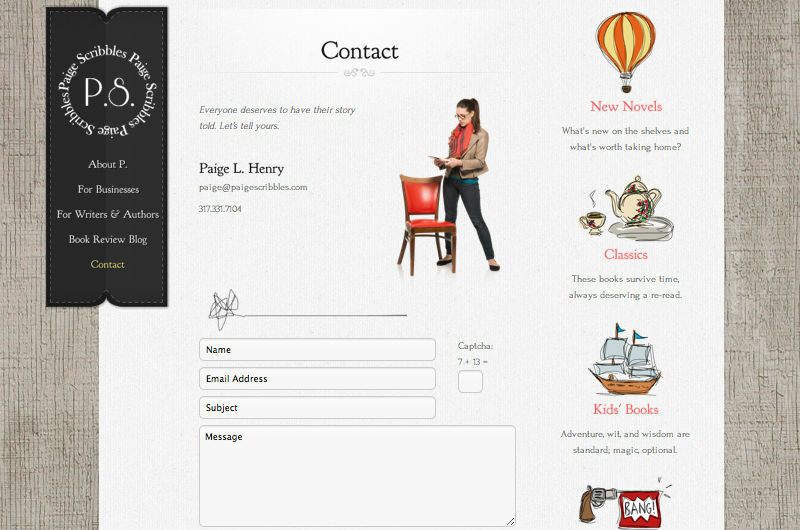 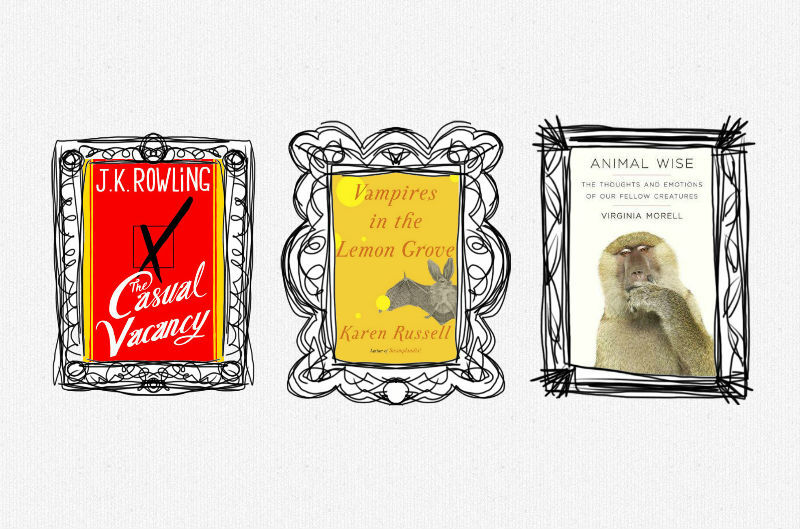 Recently, we finished up a lively literary set of business cards for her that have gotten critics clamoring for more.